When you own multiple vehicles, you probably use each one for a different purpose. There’s your daily driver, your racer, your hotrod, your truck, etc. 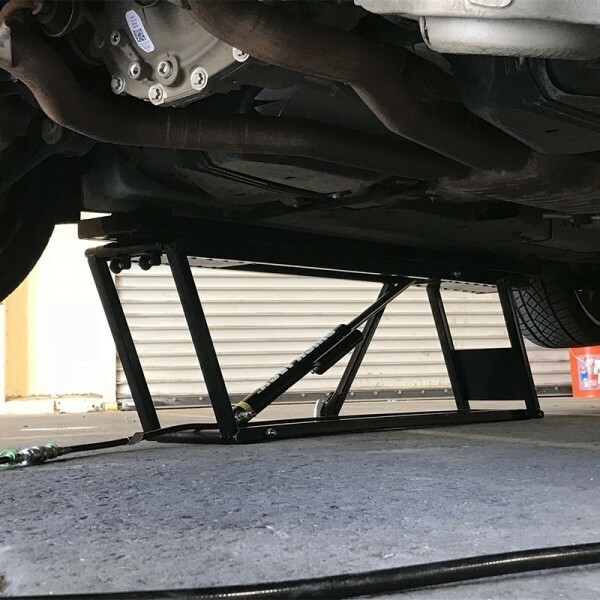 QuickJack is an extremely versatile car lift, but QuickJack’s standard, 1524 mm lift point spread won’t cover everything. 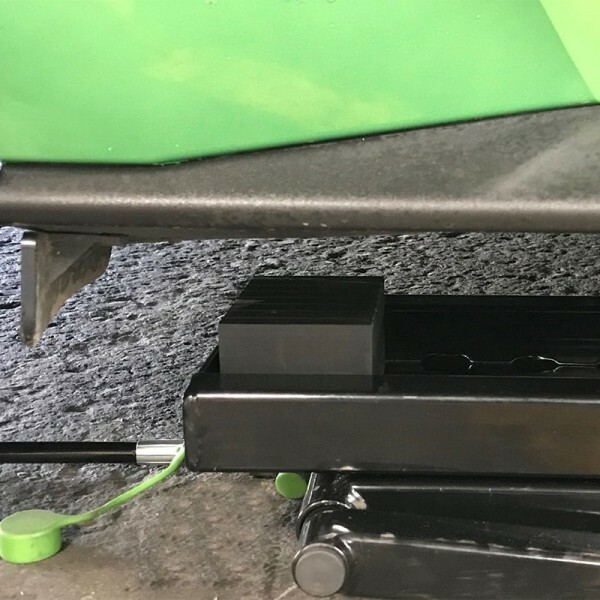 With this new QuickJack accessory, you will now be able to accommodate OEM jack points that are spread farther apart that the current SLX models allow. 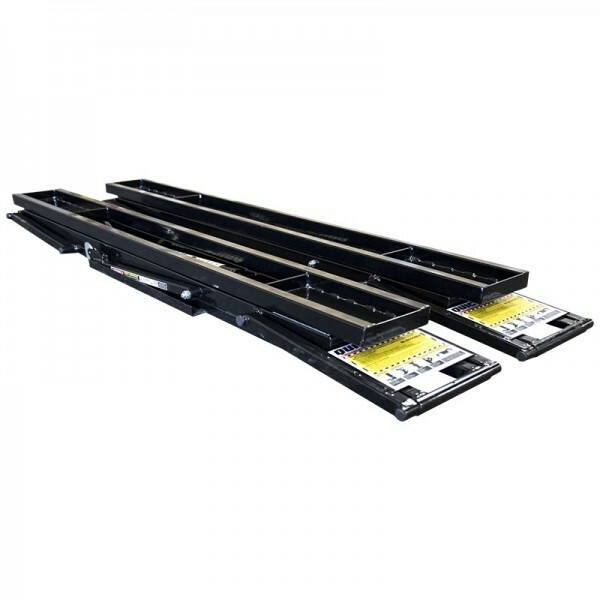 These easy-to-use extensions make it convenient and safe to gain up to 152 mm of extra reach and 38 mm of extra lifting height. It’s just as easy to remove and return your SLX to its regular state. 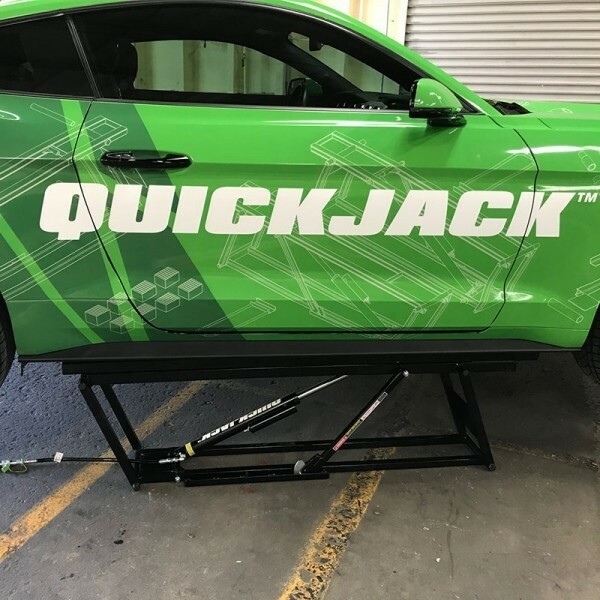 This is the ideal QuickJack accessory for anyone with multiple vehicles and a variance of chassis measurements. 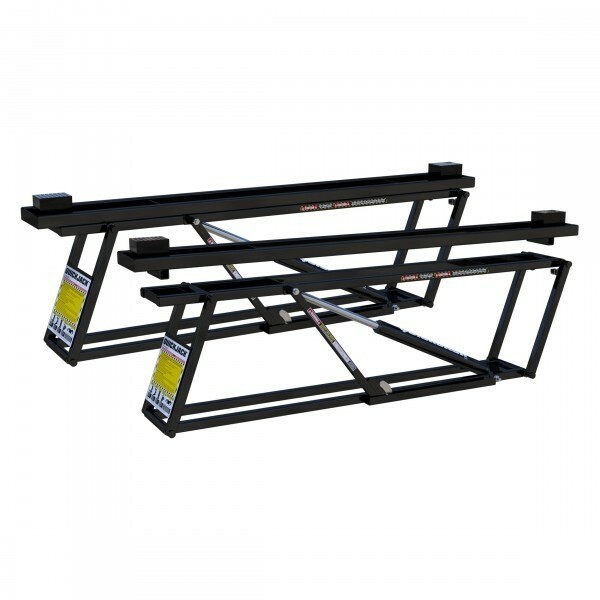 The frame extension adapters drop snugly into QuickJack’s lift trays. 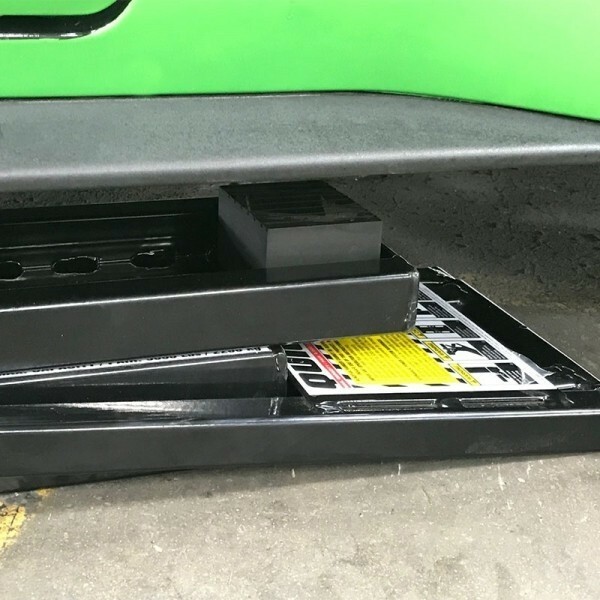 There’s no guesswork as to how the adapter fits on the frame: rugged, welded, tubular steel standoffs (found on the bottom of each adapter), slide perfectly against the edges of QuickJack’s rubber block trays. 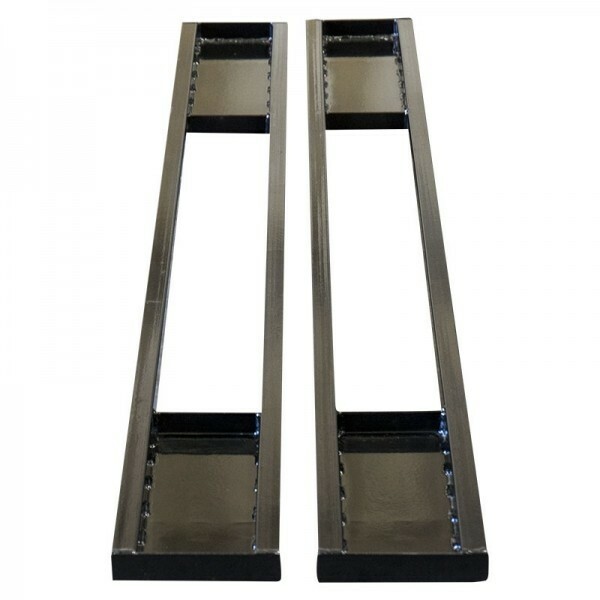 At just 15 kg each, the adapters are lightweight enough to pick up and carry. 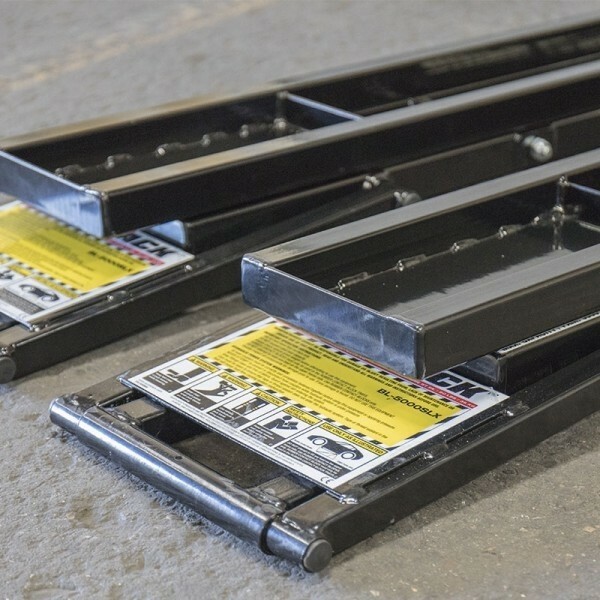 Once the extenders are in place, set QuickJack’s rubber blocks in the trays, just as you would when using frames alone.